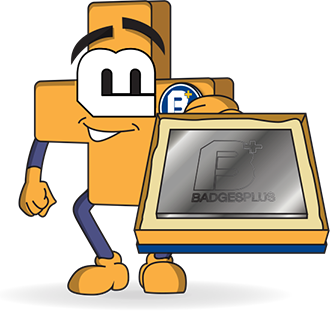 Established in 1976, Badges Plus has always been a family run business, starting out as a small team of 10 staff, situated on Albion Street in Birmingham's famous Jewellery Quarter. 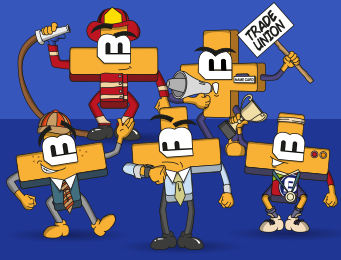 The family and this small team helped Badges Plus get a firm hold on the Midlands customised badge market and the company thrived picking up contracts in every region. In 1986 Badges Plus was ready to expand into the UK market. This led to Badges Plus moving to a larger premises around the corner on Vittoria Street but keeping it's strong roots within the Jewellery Quarter. The company continued to expand and another 25 staff members were employed over the next 10 years. In 1997 Badges Plus made a move to Legge Lane, again to expand it's premises. Finally in 2016, Badges Plus moved to Summer Lane, completely refurbishing the premises. 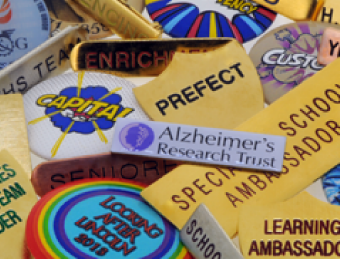 During the course of this 41 years, we have become the UK's largest customised badge manufacturer. 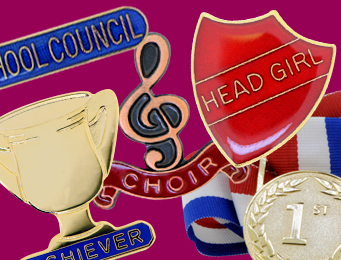 Using traditional methods and experienced staff we are able to produce bespoke badges of all types to meet our customers needs and budgets. 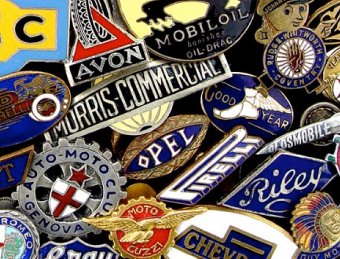 The making of bespoke badges and insignia is part of British history and the processes used haven't changed vastly; traditional methods, make traditional badges. 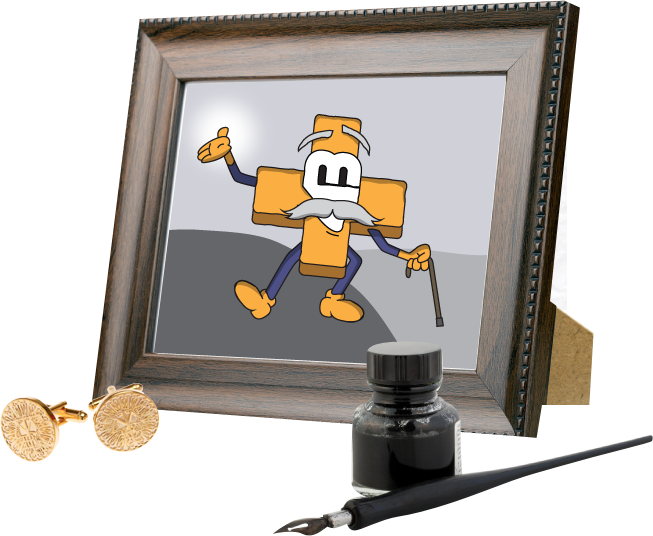 Take a glimpse at some of the videos to the right to see how badges are made and have been made for hundreds of years.